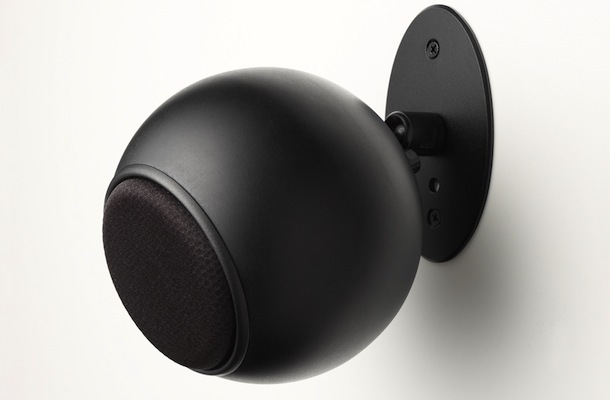 Since the company was founded in 1994, Anthony Gallo Acoustics (AGA) has primarily engineered spherical speakers. 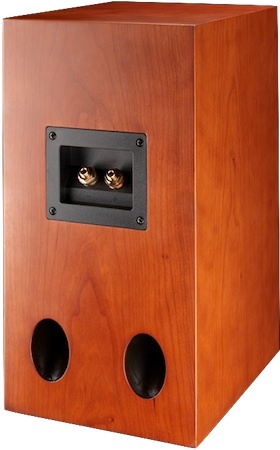 So, why after so many years of dominating the round loudspeaker market would the company venture into the world of traditional wooden enclosures? 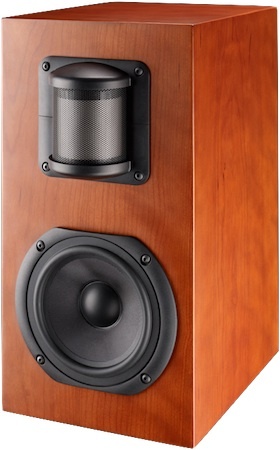 AGA will debut the all-new Nucleus Classico Series at CES 2011 in Room #29-332 at the Venetian Hotel. At the show, Anthony Gallo will reveal — for the first time ever — the technology behind BLAST, the new development that is the critical component of the Classico's “Un-Box” sound capabilities. More information will be released at CES.